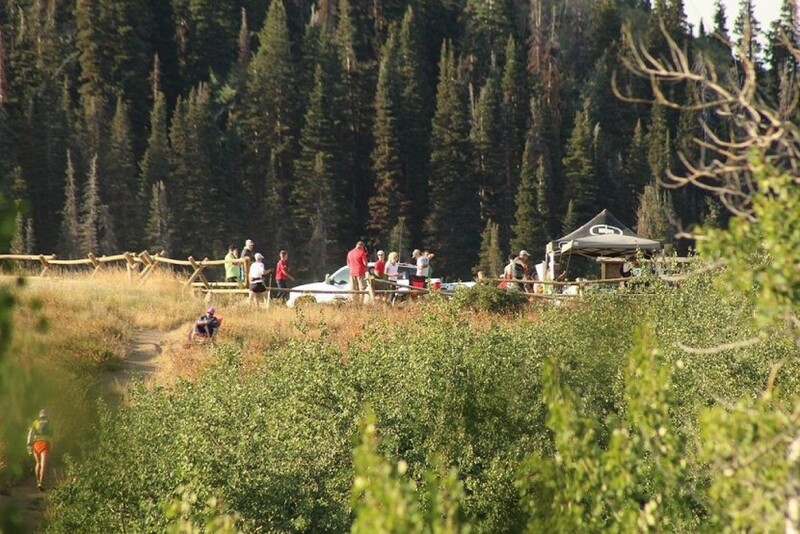 The Wasatch Front 100 Mile Endurance Run is held in Utah the first Friday and Saturday after Labor Day each year. The run stretches from East Mountain Wilderness Park, Utah to Soldier Hollow, Utah and covers some of the most beautiful scenery the Wasatch Mountains have to offer. There is a cumulative gain of approximately 24,000 feet, as well as a cumulative loss of approximately 23,300 feet throughout the course. This is a premier run that will test the endurance of any runner.